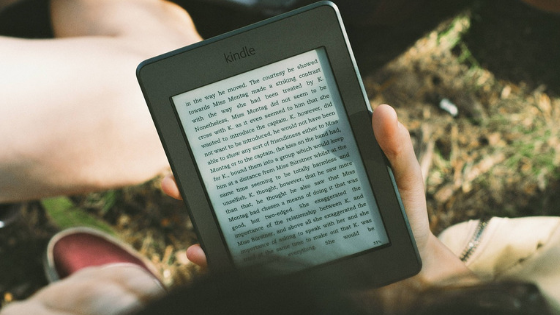 As many eBook readers and buying platforms use the *.epub format, Amazon adopts *.azw, a proprietary format, or *.mobi. You can read PDFs and ePubs on the Kindle, but you need to convert them to *.mobi or *.azw before. Additionally, you can set up an email address for your Kindle and send some compatible files that will be automatically made available on your e-reader. Wait for the conversion and then click the green Download button. Ready! The file has been converted. Now just send it to the Kindle, either by connecting the e-reader on the computer or by email, now that the file in *.mobi or *.azw is supported by the Amazon service.